Ensure you stay safe on the road at all times with routine brake service for your Subaru vehicle. Avoid the risk of faulty brakes and head over to our service center at Curry Subaru in Cortlandt Manor, New York for certified Subaru brake service. Crucial for driving safety, brake service can be done anytime you feel like your stopping power is weakening, or you've reached the recommended mileage for brake repairs. 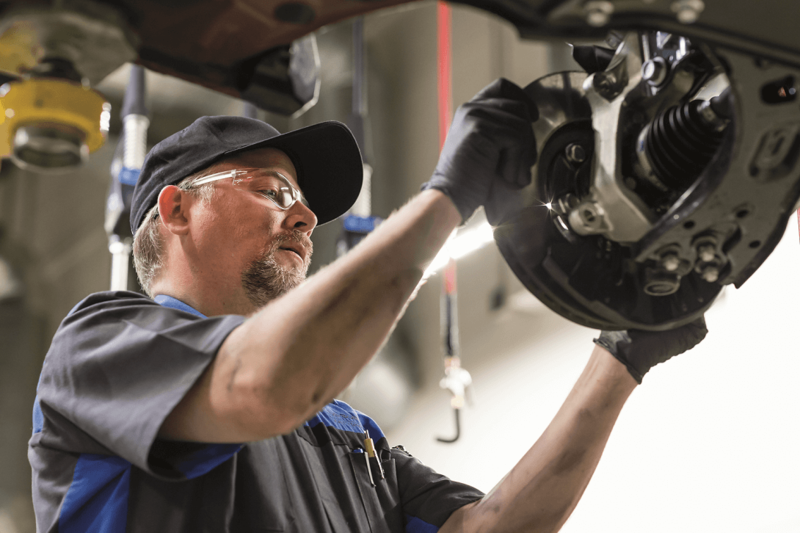 Explore our Subaru brake service options and make the most of our complimentary shuttle services and early drop off times today at Curry Subaru. As a Subaru-certified dealer, Curry Subaru in Cortlandt Manor, NY knows the ins and outs of your favorite all-wheel drive vehicle better than most. From replacing your brake pads and brake drums to regular pad thickness inspections, allow our seasoned auto technicians to take a look and make sure you're safe on the road ahead. Learn more about the importance of regular brake checks today by chatting with our service team in Cortlandt Manor, NY. Visit Curry Subaru for any Subaru vehicle needs you have. Oil changes, engine work, tire rotations, transmission service, collision repair, parts replacement and more are no problem for our skilled service team. Contact our Cortlandt Manor, NY dealership today to set up a time for your next Subaru brake service appointment.